Ed Sealover covers government, economic development, transportation, hospitality and brewing for the Denver Business Journal. He’s someone I’ve worked with professionally on behalf of my clients, and someone I’ve bumped into more than a few times at beer festivals and enjoy a fun personal rapport with on account of our affinity for craft beer. This episode covers three of my favorite topics to discuss (with the right people): Craft beer, journalism, and politics. All three have a lot of tillable earth for conversation, are fraught with controversy for a variety of reasons, and offer their own unique snapshot into our culture in a larger way. 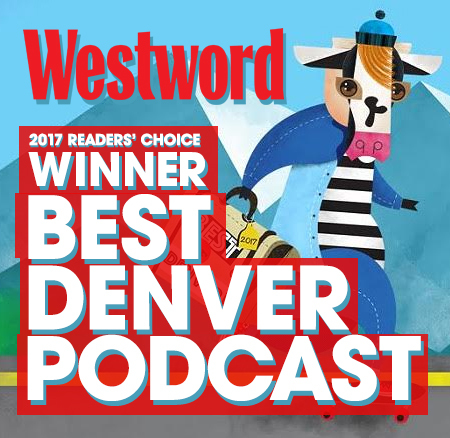 We spend some time talking about the journey, about the process of writing, and about what makes Colorado politics actually different from much of the rest of the nation. 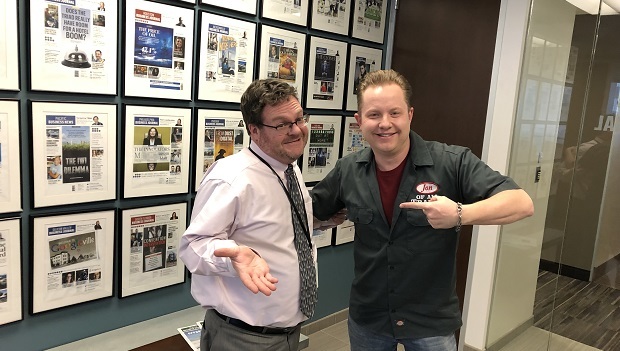 Ed proves himself a dynamite conversation partner – I’d expect nothing less from a man who skillfully covers at least five different beats for the Denver Business Journal – and this conversation whips by quickly. You can find Ed at a ton of social media locations. First, links to all of his DBJ articles can be found here. Ed’s professional Twitter account can be found here. His Mountain Brew account can be found here. His Colorado Excursions with History, Hikes and Hops account can be found here. And his Beer Run Blog can be found here. Ed’s a great writer, so you really won’t go wrong following any and/or all of these accounts. This episode is available for download on iTunes, for streaming on Stitcher, and at the Jon of All Trades homepage.